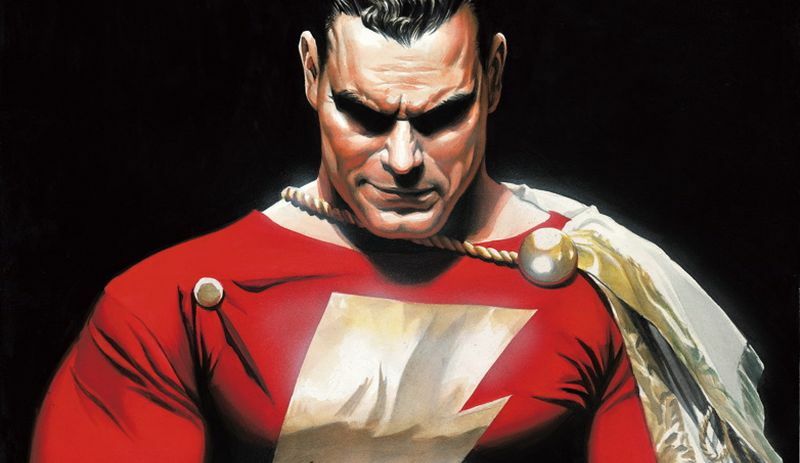 Production Begins on New Line Cinema’s Shazam! Production has begun on New Line Cinema‘s Shazam!, directed by David F. Sandberg (Anabelle: Creation). Shazam! stars Zachary Levi (Chuck) as the titular DC Super Hero, along with Asher Angel (Andi Mack) as Billy Batson, and Mark Strong (Kingsman) in the role of Super-Villain Dr. Thaddeus Sivana. Peter Safran (upcoming Aquaman, The Conjuring and Annabelle) serves as the film’s producer. Shazam! also stars Jack Dylan Grazer (IT) as Billy’s best friend and ultimate superhero enthusiast, Freddy, part of the foster family that includes Mary, played by Grace Fulton (Annabelle: Creation); Darla, played by Faithe Herman (This is Us); Eugene, played by Ian Chen (Fresh Off the Boat); and Pedro, played by Jovan Armand (Hawaii Five-0). Cooper Andrews (The Walking Dead) and Marta Milans (Killer Women) play foster parents Victor and Rosa Vasquez, with Ron Cephas Jones (This is Us) as the Wizard. Christopher Godsick, Jeffrey Chernov, Dwayne Johnson, Dany Garcia and Hiram Garcia are serving as executive producers. Shazam! is set largely in Philadelphia, Pennsylvania and principal photography will take place in Toronto. A New Line Cinema production, Shazam! is set for release on April 5, 2019. It will be distributed worldwide by Warner Bros. Pictures. 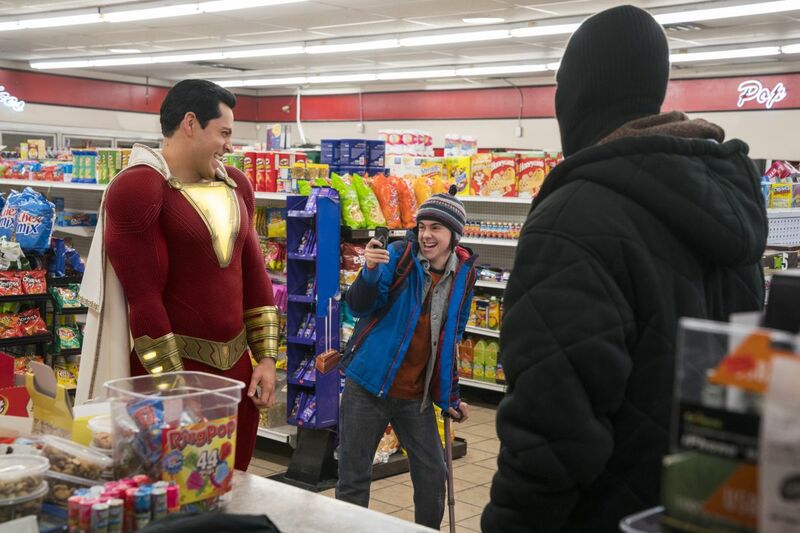 Are you guys excited for Shazam!? Let us know in the comments.